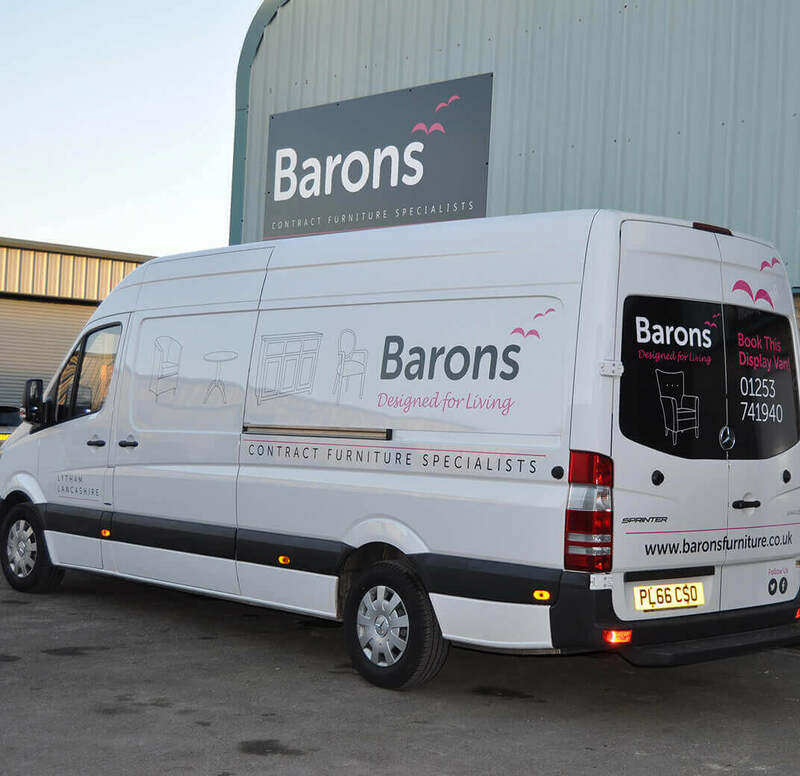 Barons is a family-owned business with over 45 years’ experience in the contract furniture industry. 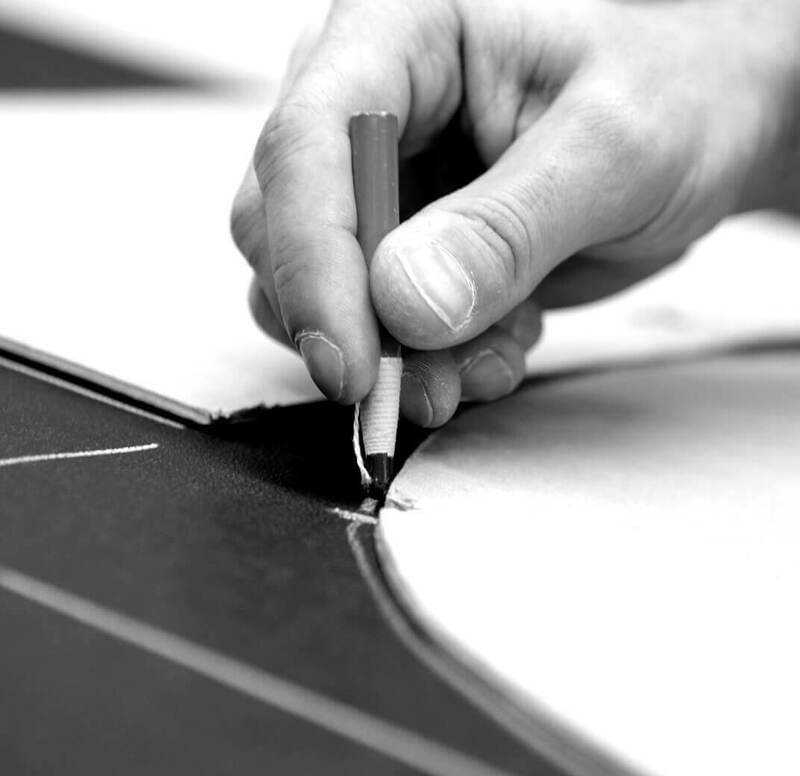 From initial design to manufacturing and delivery, we work hard to provide our customers with a superior level of service. At Barons, we are always exploring the latest trends and innovations to make our clients happy. 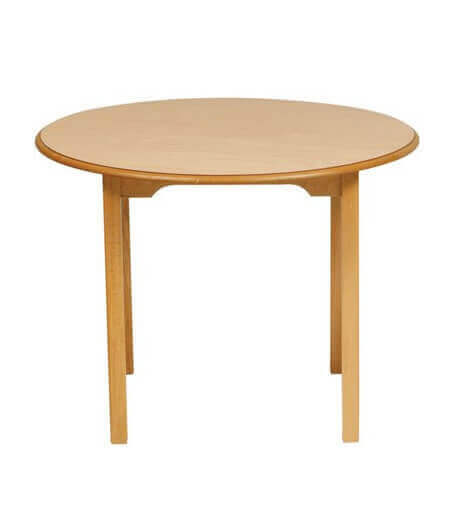 Our furniture ranges are continuously evolving to bring you the very latest in furniture design. Our furniture is always designed and built with the end-user in mind. Each product provides the perfect balance between style and practicality; not only will your space look fantastic but it will also be fully fit-for-purpose. Our in-house team of furniture designers and buyers have their fingers on the pulse when it comes to trends and innovations. We produce hundreds of products and the task of combining the perfect pieces for all of your rooms can be time-consuming. That’s where our professional design team can help. Our Project Management service includes: Consultation; Design Proposal; Planning; Scheduling; Dovetail Delivery; Final Fit Out and Installation – all expertly managed and tailored to your requirements. Just relax and let us work our magic. Our mission is to build loyal and lasting relationships with our client base, we’re here to listen to you and learn what your business is about, so we can ensure that we meet, or even exceed all your expectations. 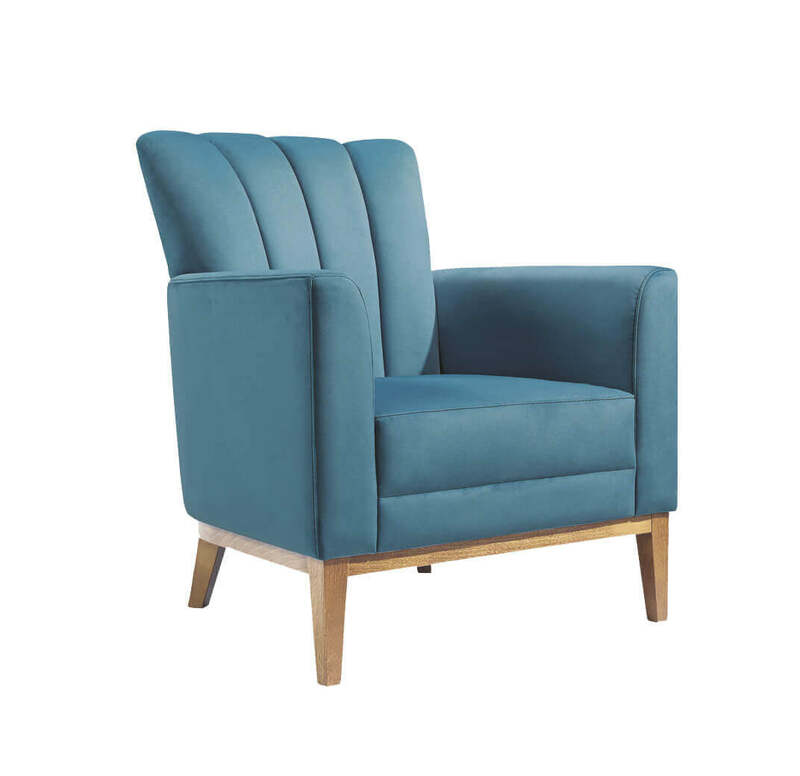 Have you considered leasing furniture from Barons as an alternative to purchasing? There are numerous benefits to leasing furniture that could make it the ideal option for your business – and what’s more, it’s available on any of the items in our brochure, subject to a minimum total order value. Contact us today for more information or a tailored quote for a furniture leasing package.